Food brings people together. At Brasserie Louis, we pride ourselves in hosting memorable events. Call us to design your rehearsal dinner, small wedding, birthday party, Christmas party, private dinner, meeting, and much more. We are also available for off-site catering. To inquire about your event or party, please call (570) 524-5559 and leave a message. 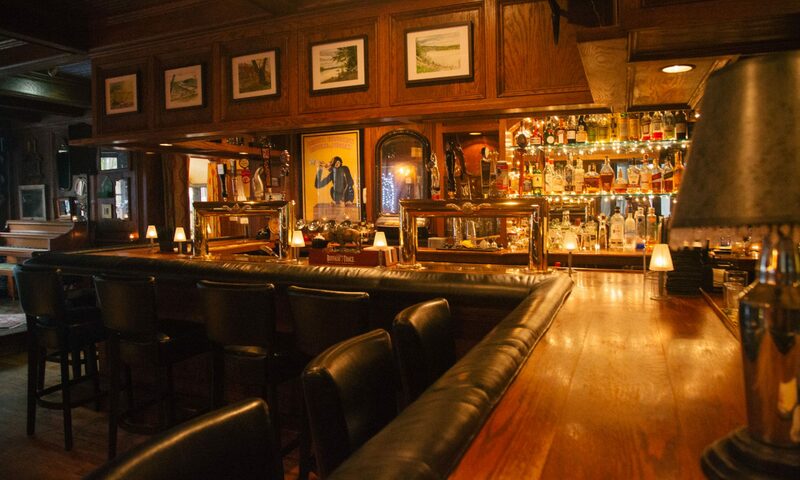 Our barroom is complete with ambient light, intimate seating, and even a small stage and piano. Invite your guests to dine in one of our three elegant dining rooms. In warmer weather, enjoy entertaining al fresco on our charming patio.